In a sea of Job Finders, Be a Job Creator! What do you get in Pursuit? 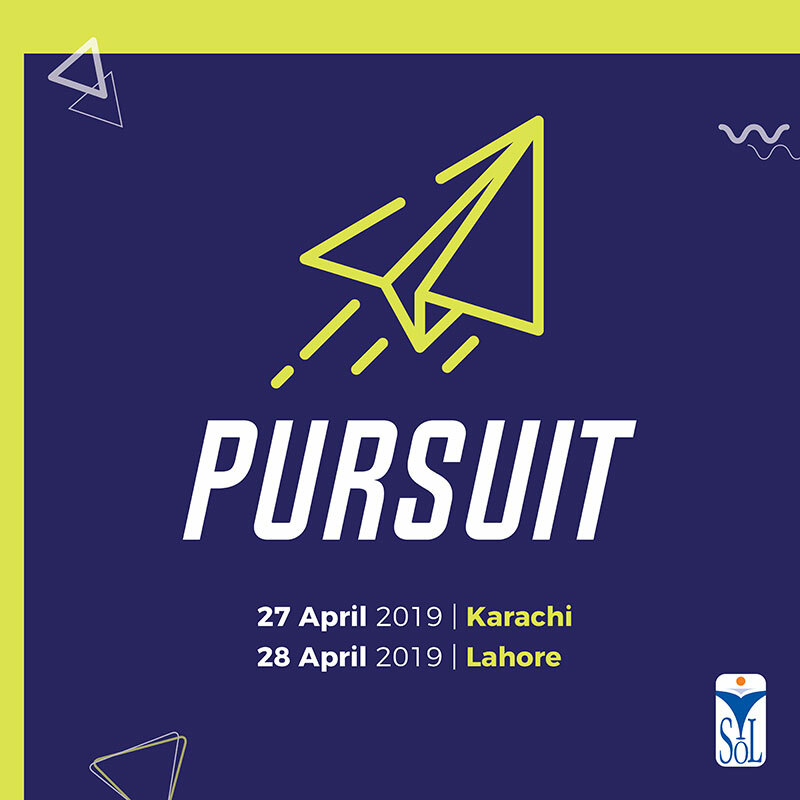 Pursuit is proudly powered by School of Leadership (SoL).